Following many years of conflict, it appears that Tesla is now considering suing the state of Michigan for the right to sell directly to consumers, rather than continue the current lobbying approach, according to recent reports. Considering the close relationship between the state of Michigan and a number of major auto manufacturers, it shouldn’t be too surprising that Tesla has yet to find a way into the state’s market. The legislature there is unsurprisingly more apt to take the side of the auto-dealer associations than in other states where the auto industry is less important economically. With there being apparently no other route to being allowed to make use of the direct sales model in the state, Tesla may well have no other choice but legal action at this point. The Secretary of State has proven to be a master at slow walking every request by Tesla. 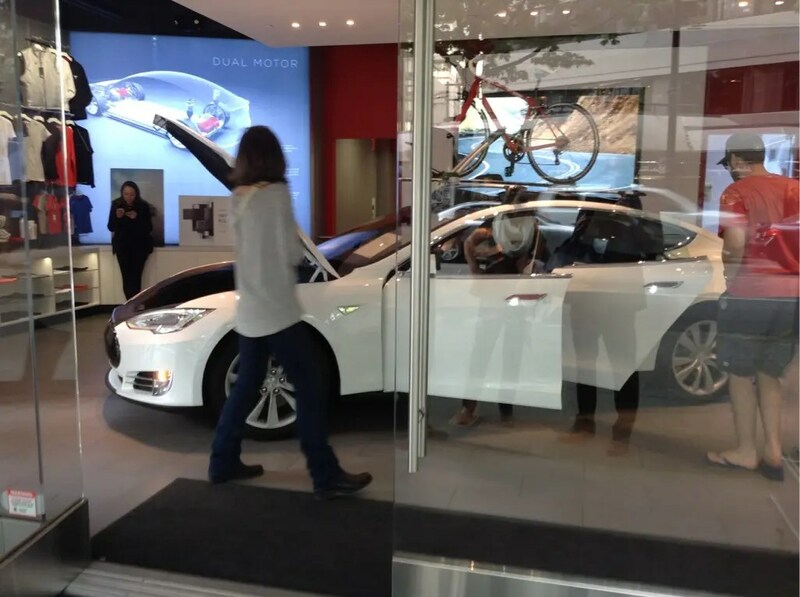 It has asked the company to resubmit documentation that it is a franchised dealership four times since the company filed for permission to open a sales facility and a service center last November, even though the application clearly states that Tesla is not seeking a dealer franchise license. The effort to make Tesla jump through procedural hoops include requests that all applicants submit fingerprint scans and a 5 year employment history. The Secretary of State’s office “considers each dealer license application, and will not approve or deny one until all relevant information has been provided,” Woodhams said. Ah, bureaucrats. Who doesn’t love them? I’m sure that the strong presence that GM and Ford maintain in the state has nothing to do with Tesla’s treatment — it’s all simply down to the speed at which requested information has been provided….